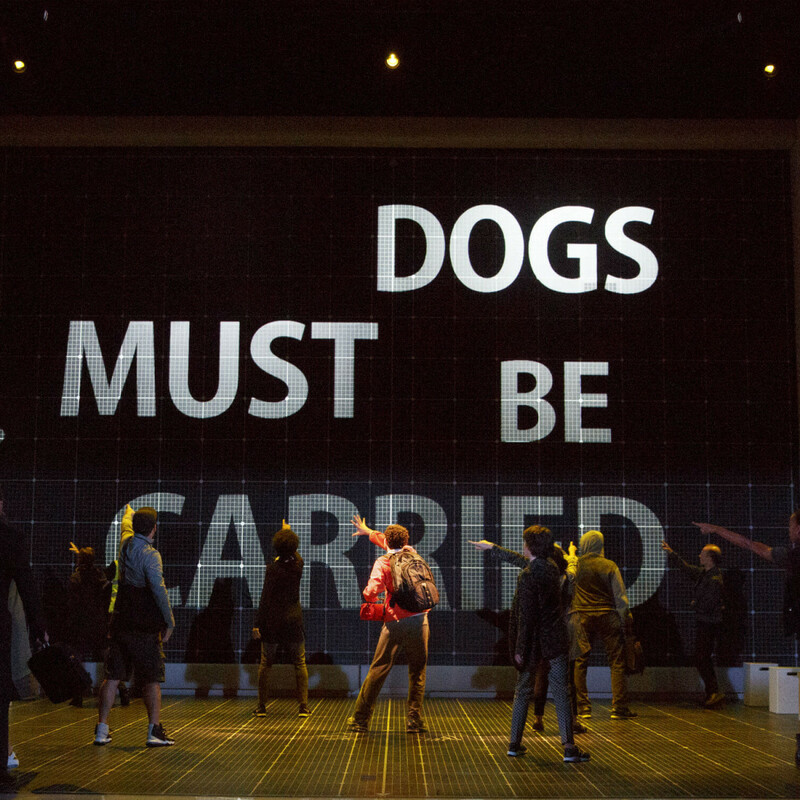 Right from the start of The Curious Incident of the Dog in the Night-Time, the Tony Award-winning play running at Winspear Opera House through January 22, the production attempts to disorient the audience. 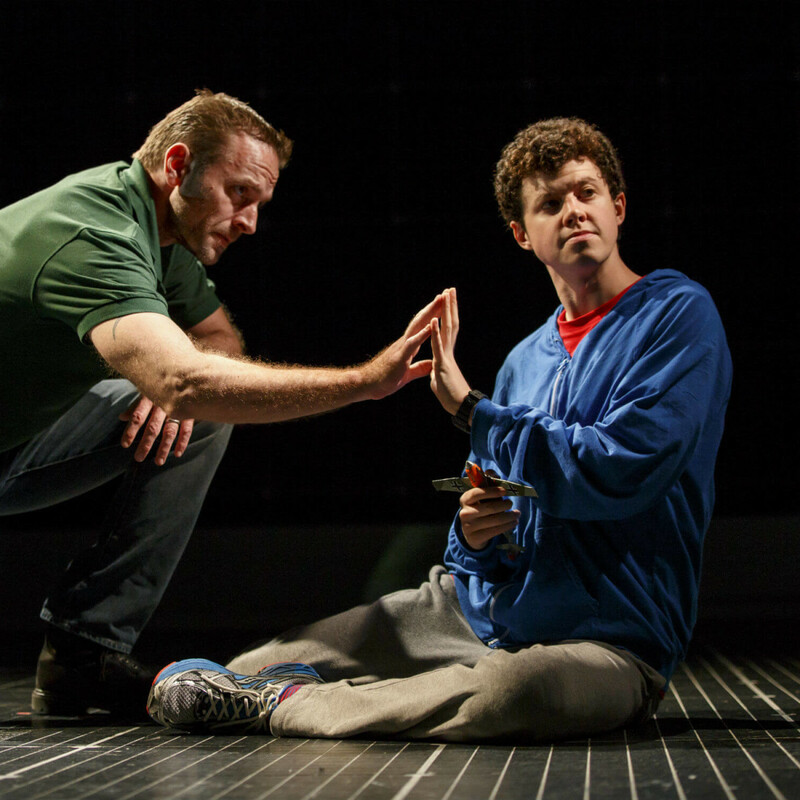 A loud electronic sound comes out of nowhere, thrusting the audience into the confusing world of Christopher Boone (Adam Langdon). Christopher, an autistic 15-year-old English boy, has discovered his next-door neighbor’s dog dead with a pitchfork sticking out of it. This sight would make anyone out of sorts, but for a person with Christopher’s condition, it’s particularly disturbing. With a mind that needs to make sense of the nonsensical, Christopher sets out to track down the dog’s killer. His quest, which is discouraged by his father, Ed (Gene Gillette), leads him to interact with many of his neighbors for the first time. With a lack of “proper” etiquette, Christopher manages to unearth more than he intended, including some secrets that might have been better left hidden. 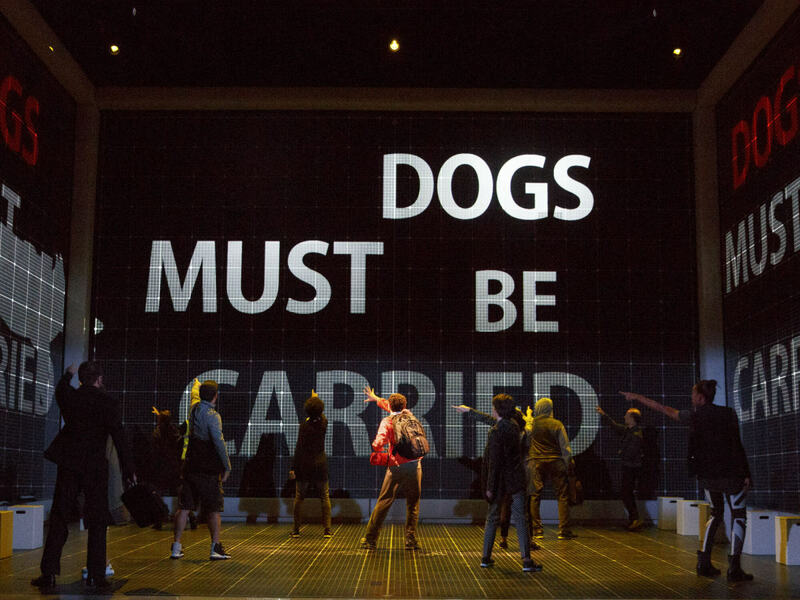 The set, comprised of four electronic screens and multiple square blocks, is as sparse as they come, but it only serves to highlight the confusion that Christopher experiences on a daily basis. 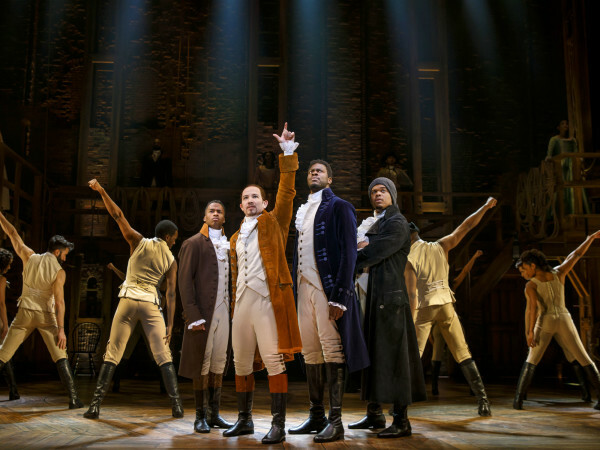 Some, if not all, of the actors are almost constantly moving, creating a swirl of activity. When things get especially overwhelming for Christopher, the screens become a mass of images and the sound gets pushed up to extreme levels. 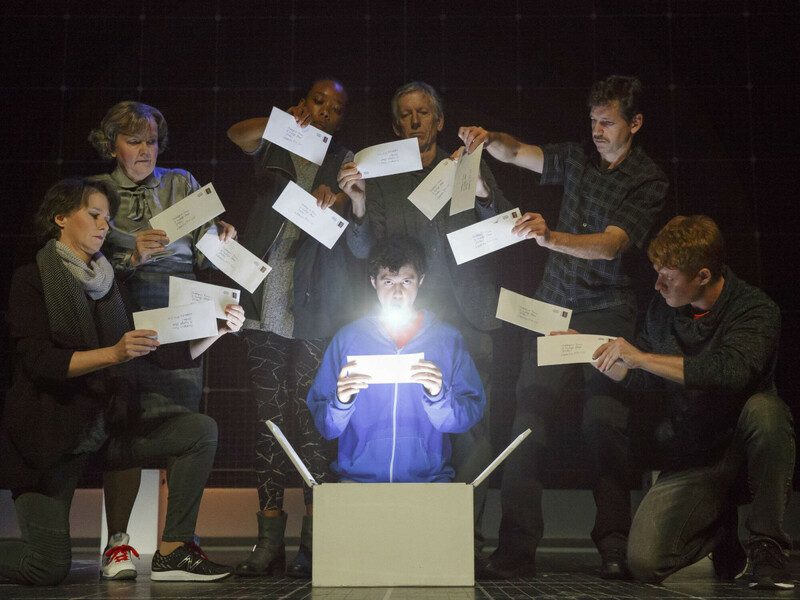 Christopher has a particular predilection toward math, which helps him make order of his life. The screens bring this to life as well, creating his drawings and equations to give a better insight into how his mind works. Also helping is narration by Siobhan (Maria Elena Ramirez), a teacher who reads a book Christopher has written detailing the events in his life. It all adds up to a deep dive into the brain of someone whose thought processes and actions can be as mysterious as everyone else’s are to him. 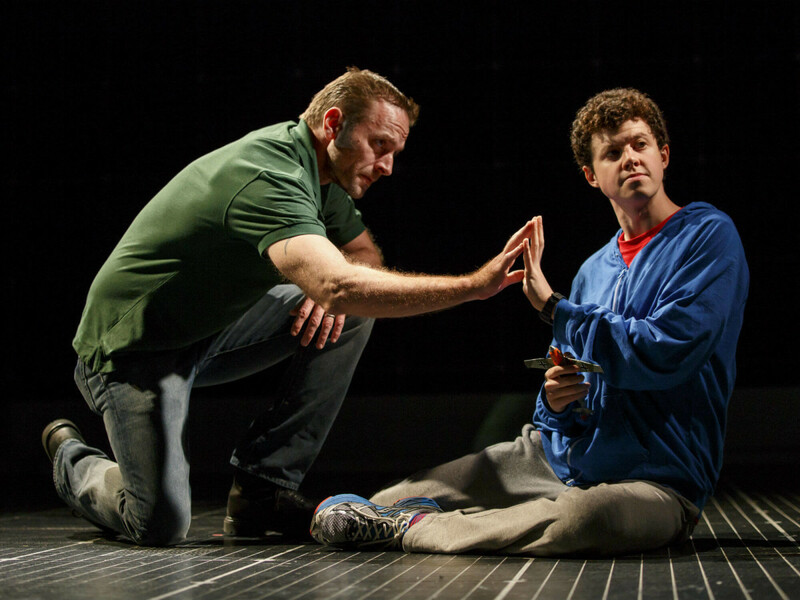 Christopher’s inability to process emotions normally winds up, ironically, being the driving force behind the play’s biggest emotional moments, as his father and others struggle to connect and communicate with him. 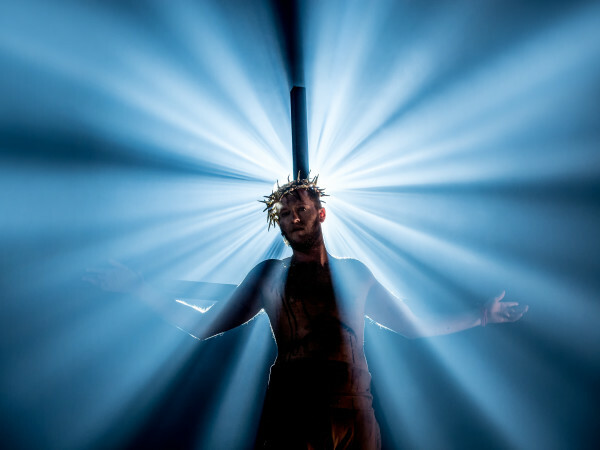 Langdon’s performance is supremely affecting, as his delivery and body movements create a fully realized character. 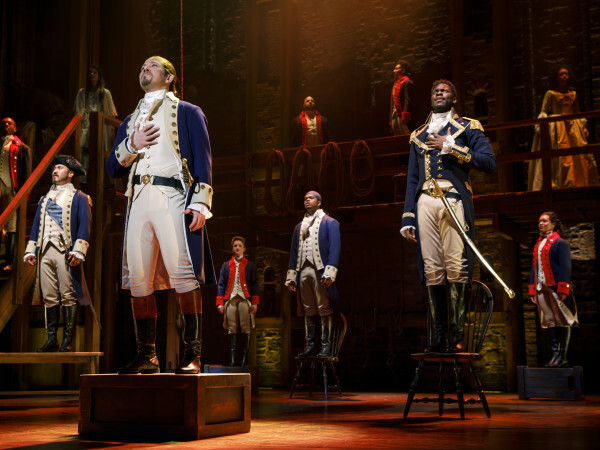 His reactions to and interactions with everything and everyone on stage are engrossing, something that’s particularly important since he is the only character who is in every scene. 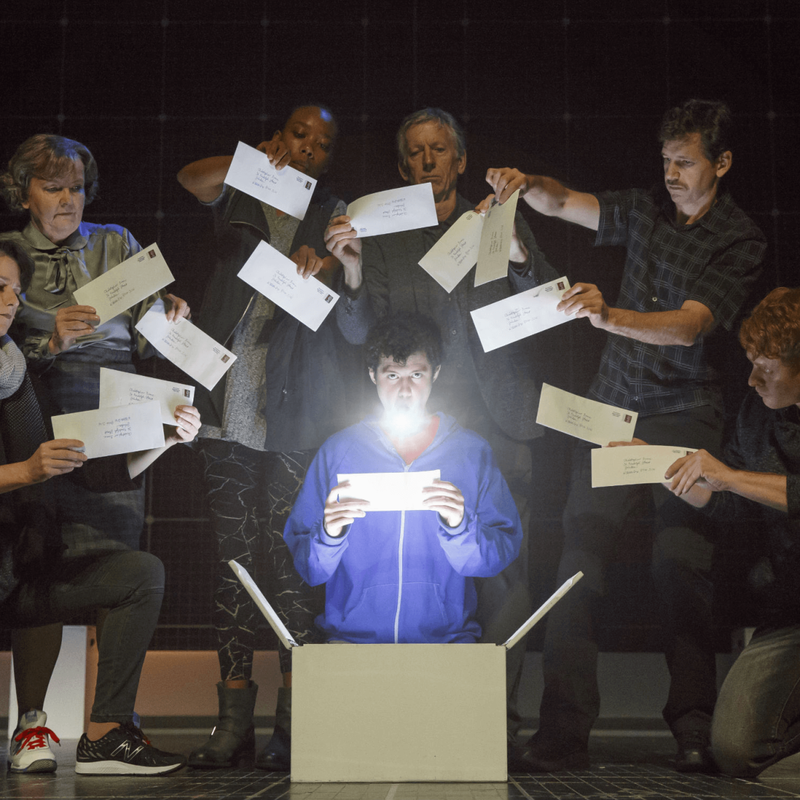 Despite some familiar elements, you’ve likely never seen anything like The Curious Incident of the Dog in the Night-Time. Autism is still as baffling as ever, but works of art like this, and the book on which it’s based, help to create avenues for conversation that might not otherwise exist.